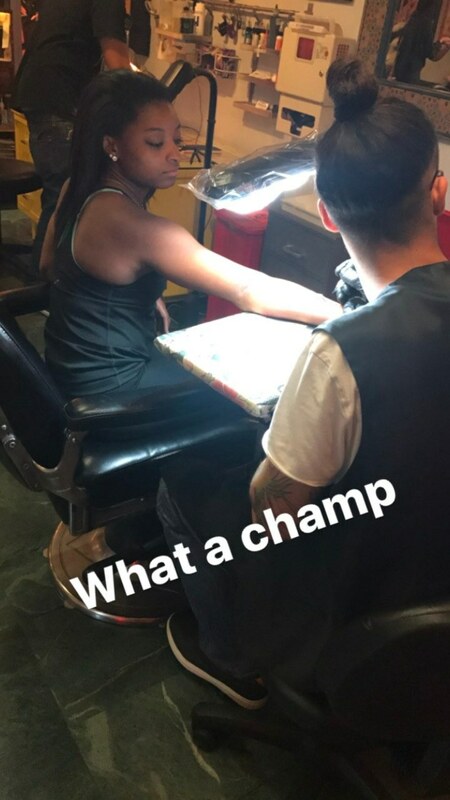 Olympic gymnast and Dancing With the Stars cast member Simone Biles got her first tattoo, and it’s something that will probably ring a bell with fans. Biles got a tattoo of the Olympic rings on her arm, which is so perfect since she’s basically the princess of the Olympics now. She got her new ink just days before the 24th season premiere of DWTS. Probably because she doesn’t want America to forget that, while she’s a kickass dancer, she’s also an even more badass gymnast who won five medals at the 2016 Olympics. Not that anyone could actually forget that amazingness. 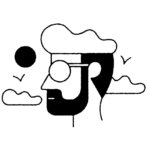 Along with her neighbor, singer-songwriter Jake Miller, Biles hit up the Body Electric Tattoo Shop on Saturday to get her ink. She posted a picture of her finished tat on Instagram, and it fits her well. "first tat never too late to get the rings tatted thanks for taking me neighbor ☺️ @jakemiller," she wrote. Miller documented the entire tattoo adventure on his Instagram Story. First, we see Biles in the car on the way to the shop looking super excited. Then we see her in the process of getting her tattoo, clearly handling the pain like a pro. Which, TBH, isn’t at all surprising considering she’s one of the greatest gymnasts of all time — so we already know she’s tough. Simone wasn’t the only one who got fresh ink. Miller got himself a brand new tattoo as well (a pretty rad one, we might add). Miller posted a pic of the two of them with their new additions to Instagram. 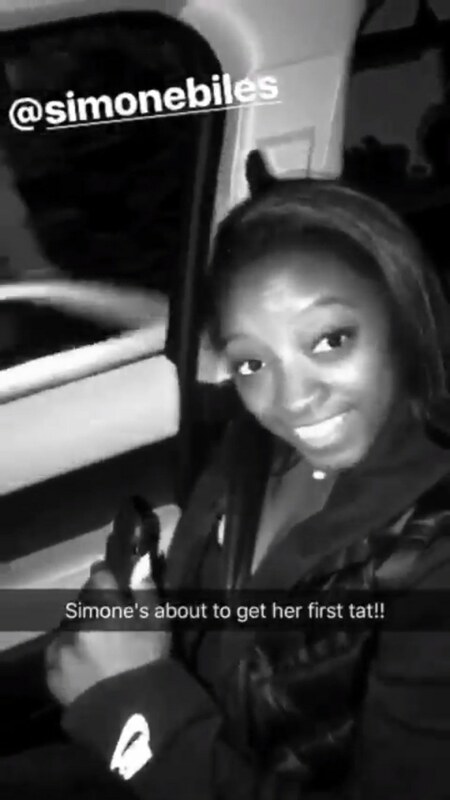 He wrote, "Took @simonebiles to get her first tattoo last night I think she was more nervous than she was at the olympics lol"
We can’t wait to see Biles rock it on DWTS, new tattoo and all. The new season of DWTS premieres on Monday at 8:00 p.m. on ABC.